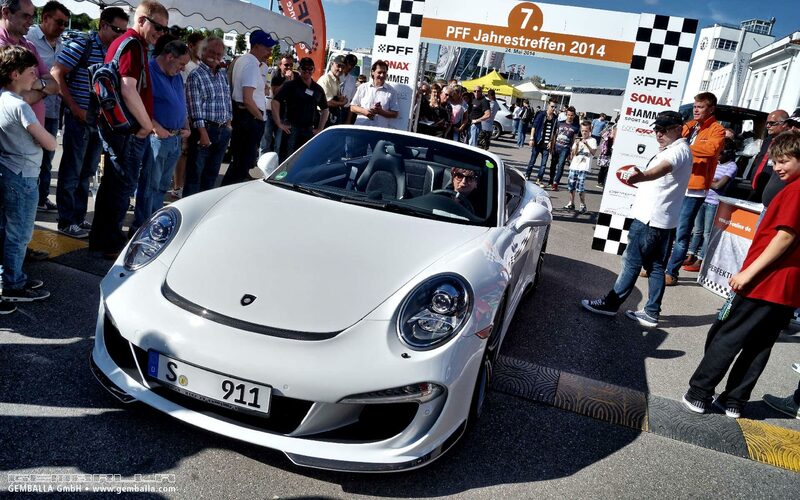 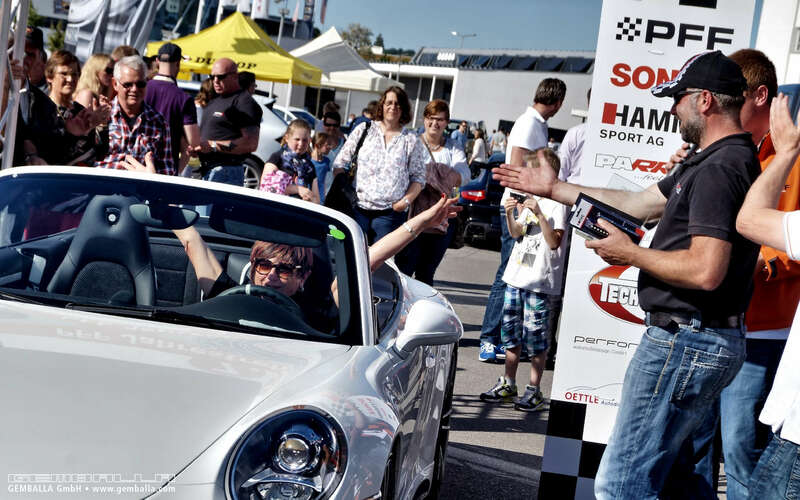 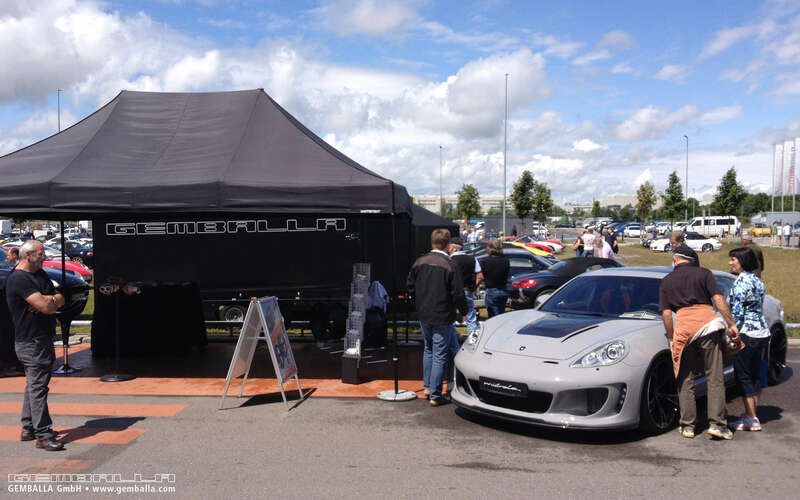 The Internet forum PFF - www.pff.de - may be Europe's largest independent Porsche community, but their trips and events are not only limited to the information highway: In May 2014, hundreds of Porsche owners from all over the world came together for the 7th PFF Annual Meeting. 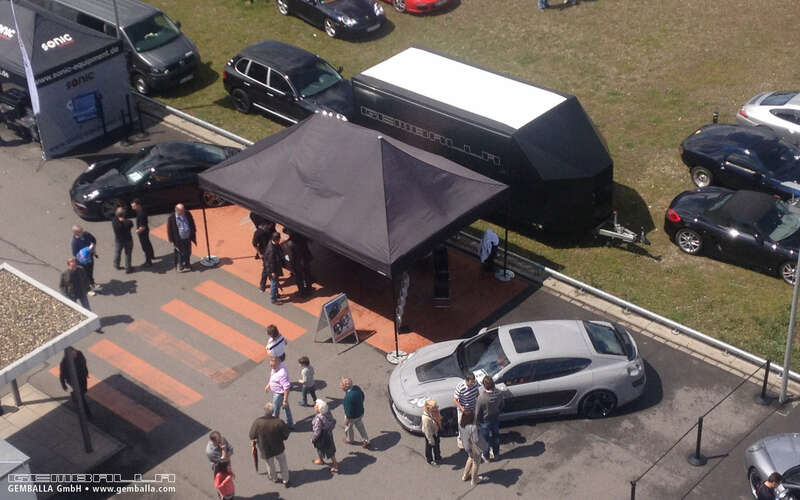 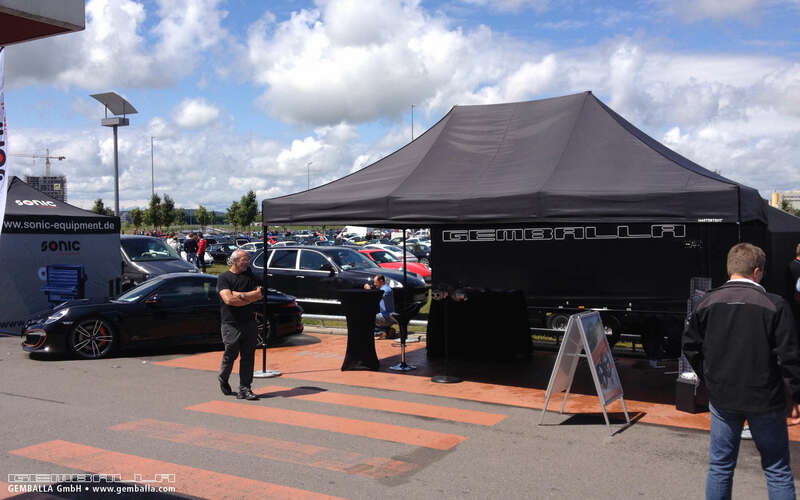 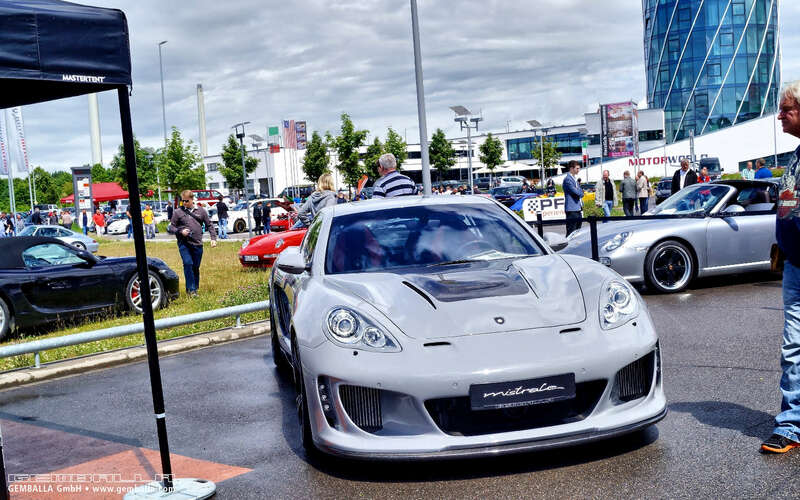 One of the organising partners for the event at Motor World Böblingen, GEMBALLA had their own exhibition stand where visitors could explore their core competence as tuners of Porsche cars for over 30 years. 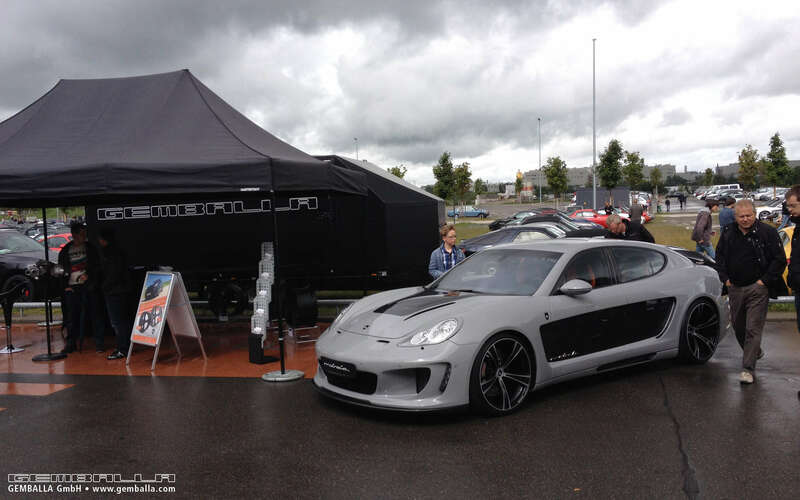 On show were the GEMBALLA GT Coupe and the crowd stopping MISTRALE. 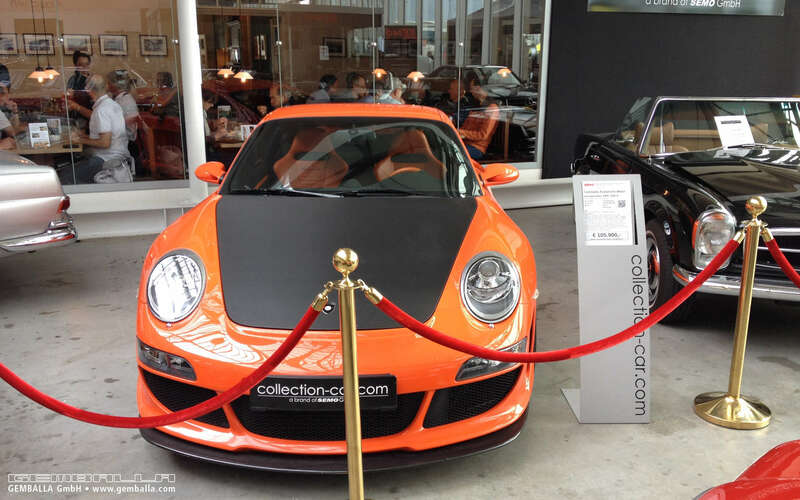 Boasting 744 hp/547 kW/985 Nm, this sleek, carbon-fibre clad luxury saloon combines limousine levels of luxury with supercar driving dynamics. 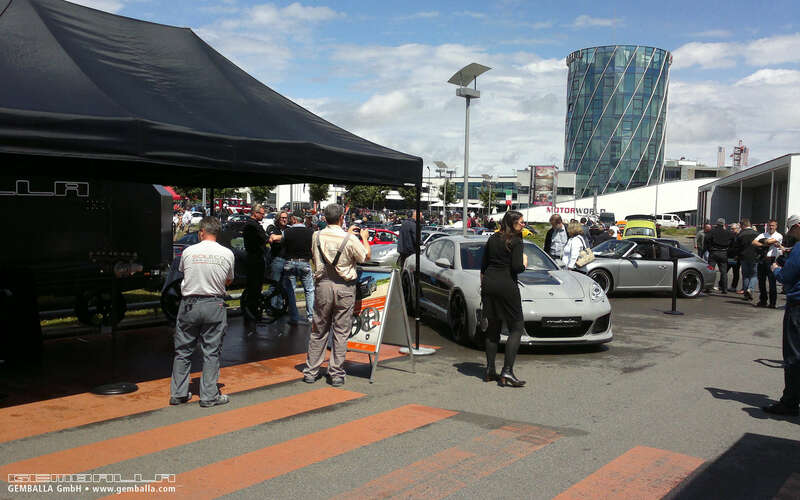 The cars on show at Motor World Böblingen could not have been more diverse, with original and tuned Porsches spanning the illustrious history of the marque encompassing road, race and rally themes. 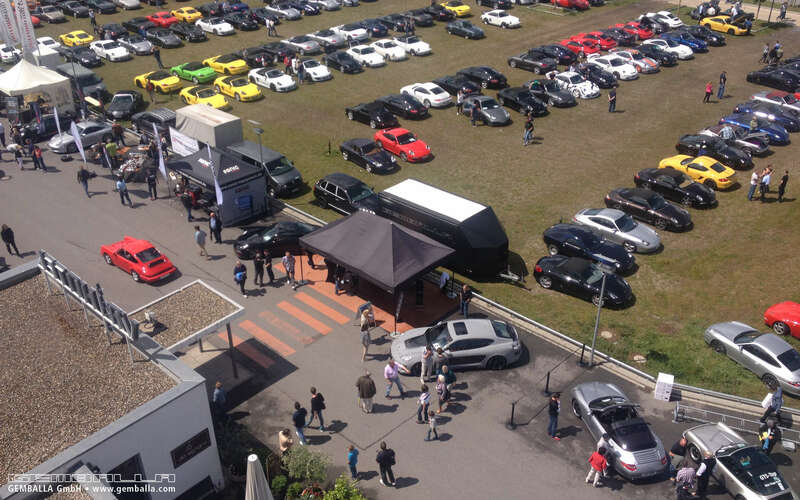 Significantly, original and tuned cars were given equal status as the judging of the Concours d'Elegance proved. 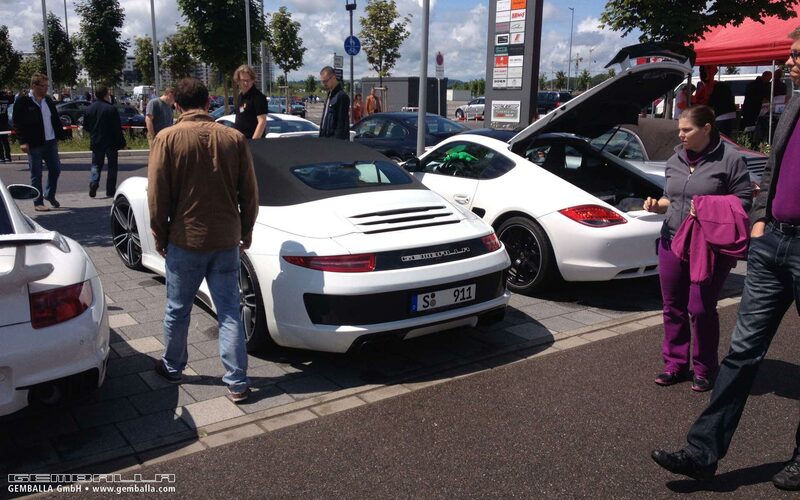 This resulted in a win for the white GEMBALLA GT Cabriolet (based on the Porsche 991 Carrera S Cabriolet) belonging to a GEMBALLA customer.